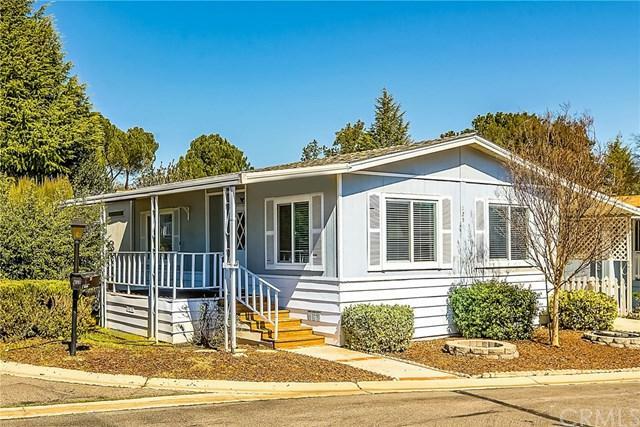 Welcome to the much desired Rancho Paso, 55+ Mobile Home Park! 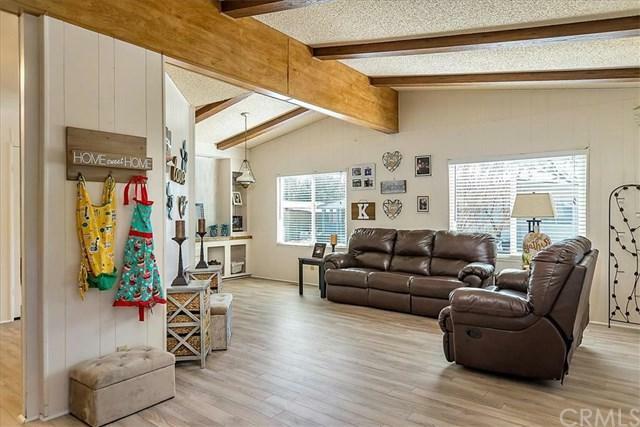 This beautiful, 2 bed/2 bath, 1248 sq ft home is situated on a corner lot on owned land! As you enter the home, you will notice an open floor plan boasting a large kitchen, formal dining area and living room. The vaulted beamed ceilings add an added architectural touch. 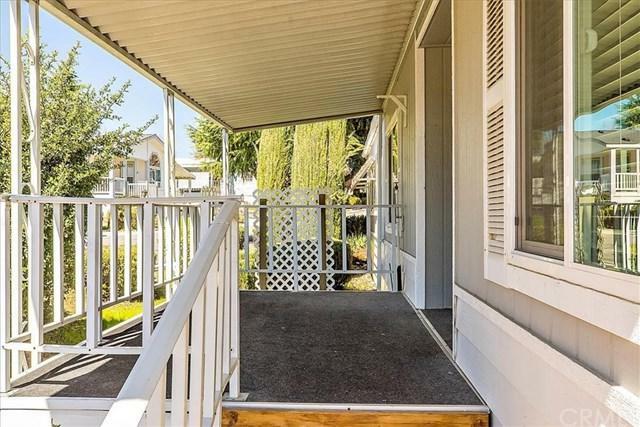 The home is equipped with dual paned windows allowing much natural light throughout. The bright kitchen is spacious and provides ample storage space for all of your kitchen gadgets. The master bedroom boasts a spacious en-suite bathroom with separate shower and tub. The laundry has it's own room with extra storage. 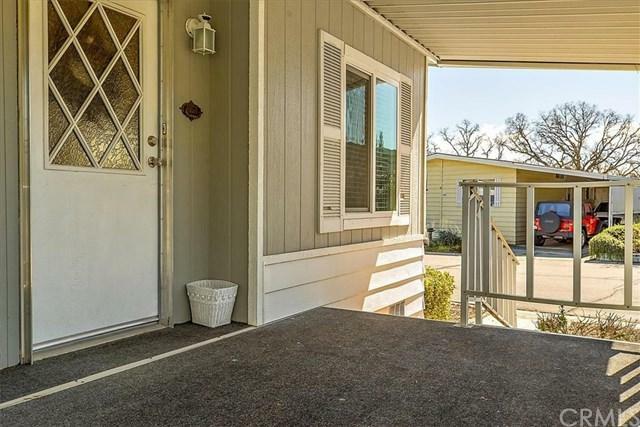 The home was just recently updated with gorgeous flooring, paint and fresh carpet in each of the bedrooms. This community has much so much to offer! Heated pool/spa, clubhouse, walking paths, weekly activities and more. Enjoy peaceful living, conveniently located close to restaurants, shopping and medical facilities.